The price is less if no access is required and more if you do require access so please don Inquire to get the best suited quote, we like to be transparent so our prices can be found below. We believe storing your contents with a company you have only spoken to over the phone can be a bit of a risk, which is why we provide a modern facility which is highly secure and includes the following to ensure there are no issues on the day. 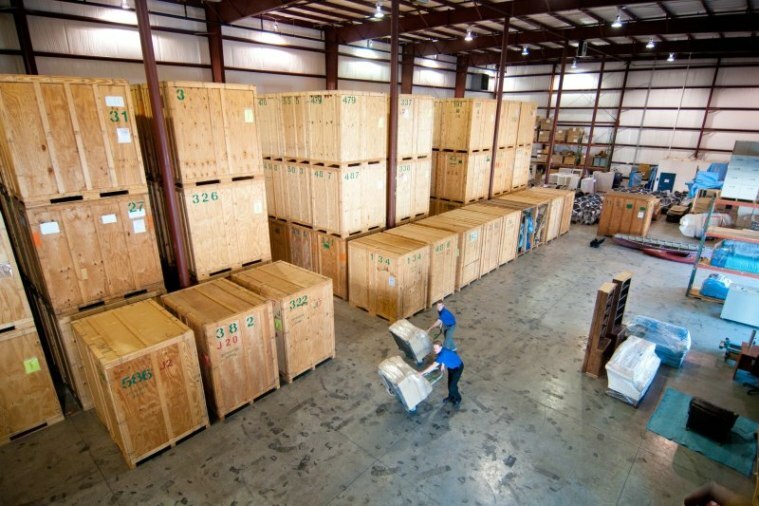 We take a careful and detailed look before storing your goods then an Inventory is listed with each item being allocated a number finishing the job of with sealing the doors which remained sealed until the time of delivery.